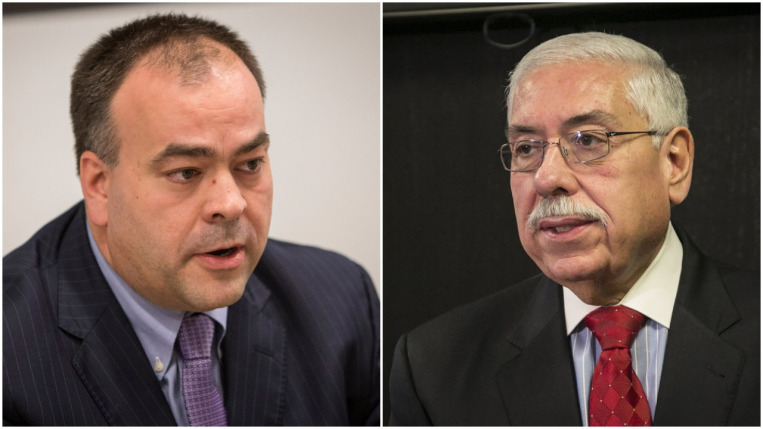 In another wild election year in Illinois, the race involving Joe Berrios has produced the most bizarre whodunit tale — and what may have been the dirtiest trick of this political season. Soon after announcing he would take on Berrios for the Democratic nomination for county assessor, challenger Fritz Kaegi says he noticed someone had set up websites purporting to represent him and his rage-against-the-machine campaign. But Kaegi says he had nothing to do with the new FritzKaegi.org website. Nor, he says, did he set up other accounts that supposedly communicated on his behalf on Twitter, Facebook and a political fundraising site.